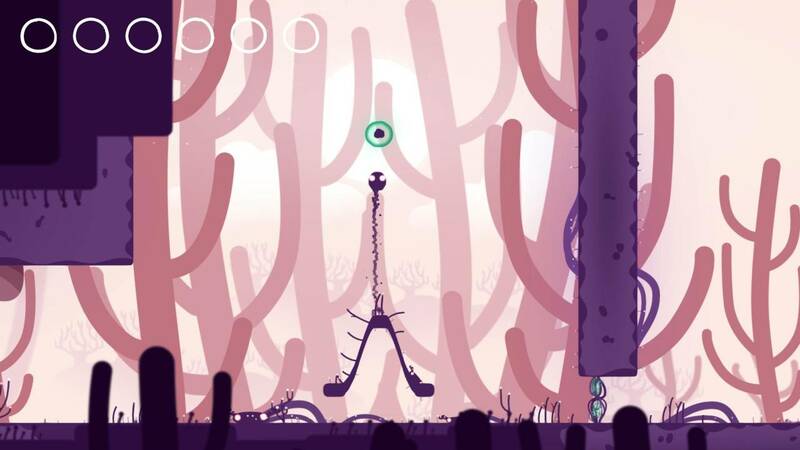 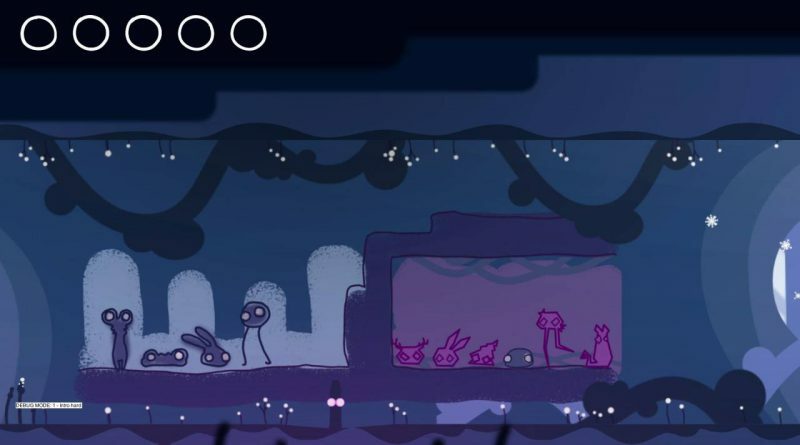 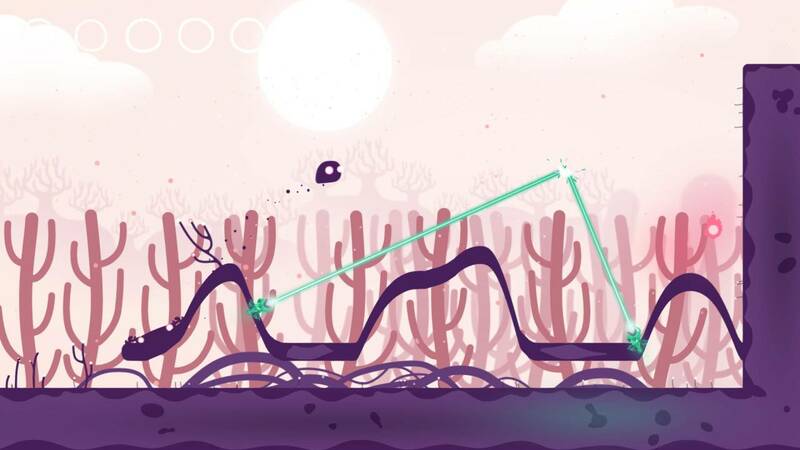 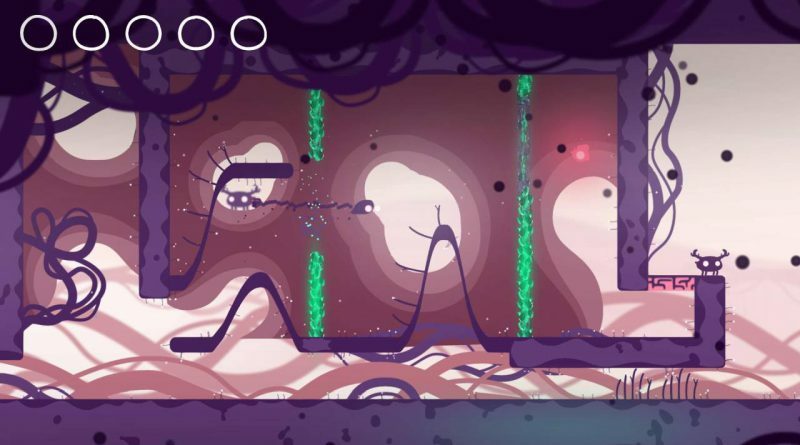 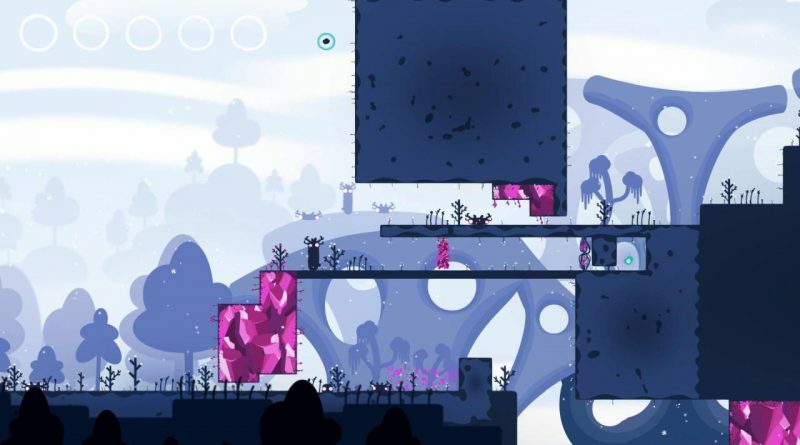 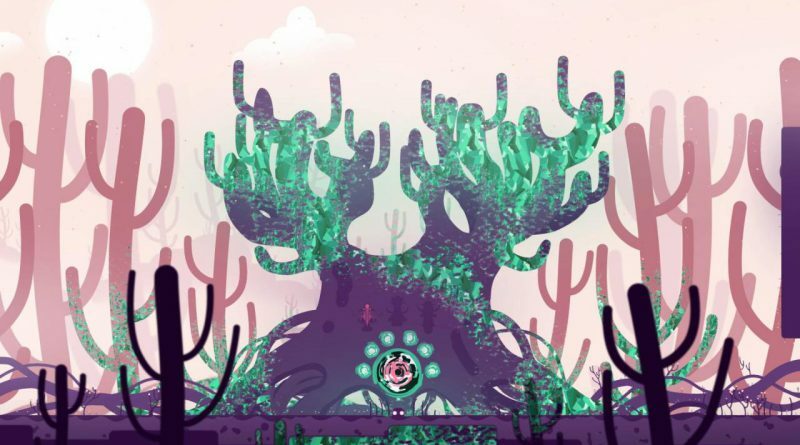 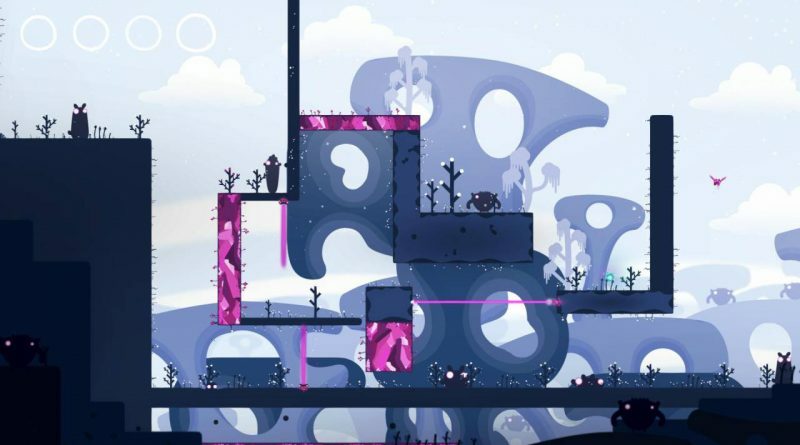 Good Shepherd Entertainment has announced a new partnership with independent South African developer Nyamkop to publish the puzzle platformer Semblance on Nintendo Switch via the Nintendo eShop in 2018. 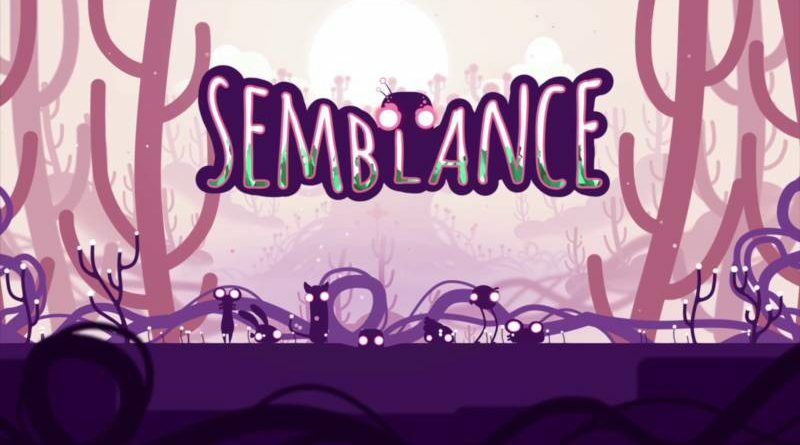 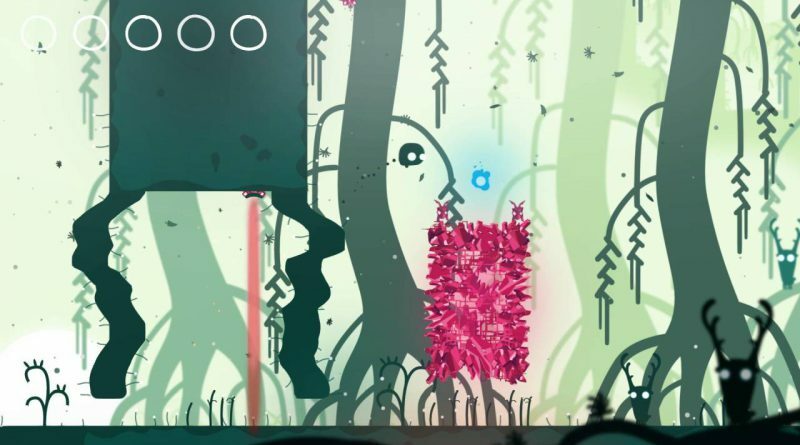 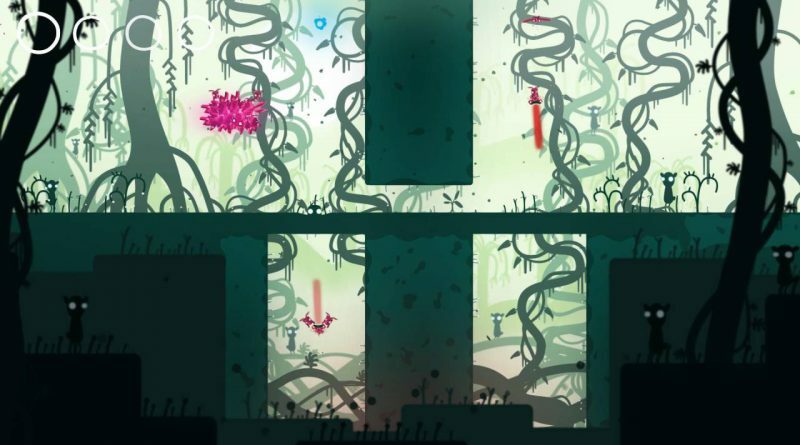 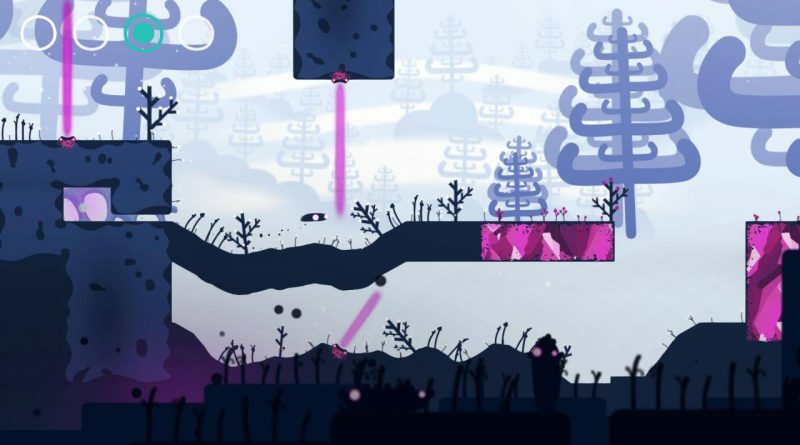 Semblance is a puzzle platformer where your soft, bouncy character and its soft, bouncy world are almost entirely deformable. 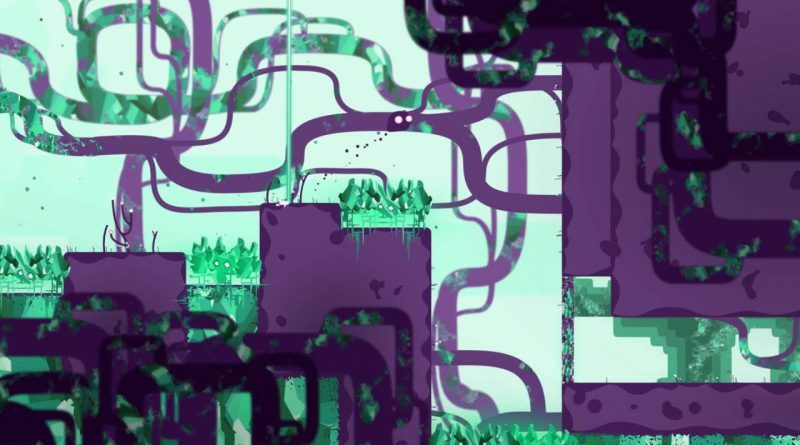 An infestation of hard material has started to spread throughout the land. Squish, squash, mould and deform yourself and the environment to solve challenging puzzles, squeeze through tight spots and restore your delicate world back to life! Semblance pops with gorgeous minimalist art style, atmospheric sound design and an engaging storyline to organically unravel as you explore its world. 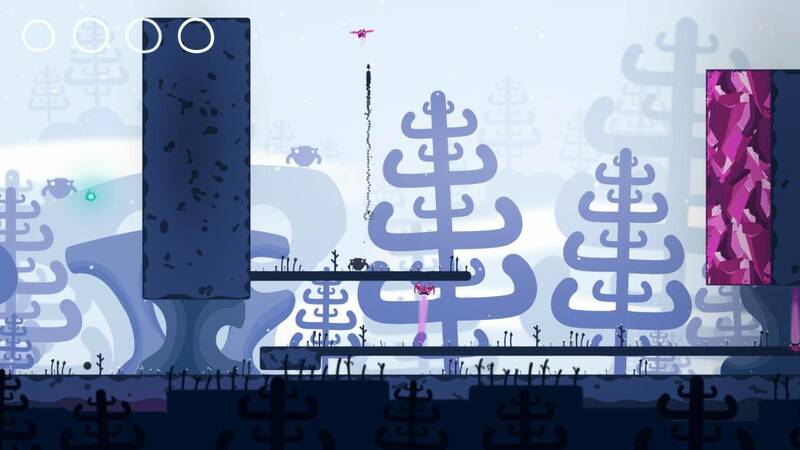 The game has received special honours for its unique gameplay and aesthetic at multiple gaming shows throughout development.